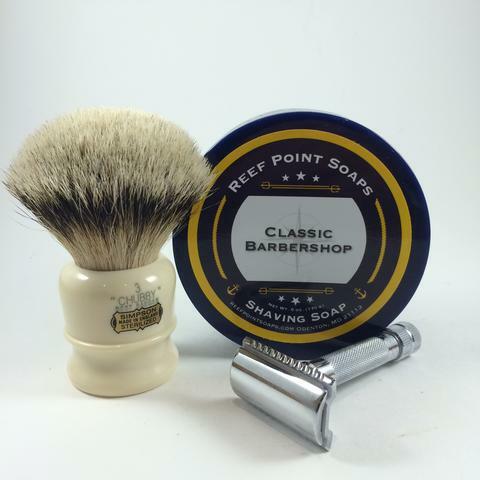 Our tallow barbershop returns! 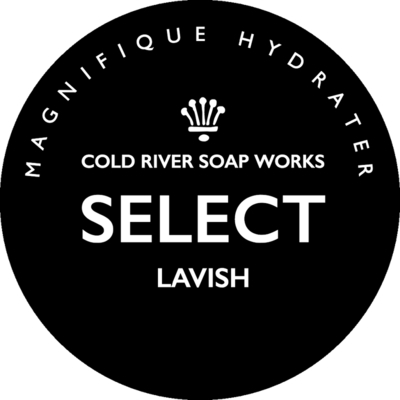 We have changed the scent to have more citrus notes. 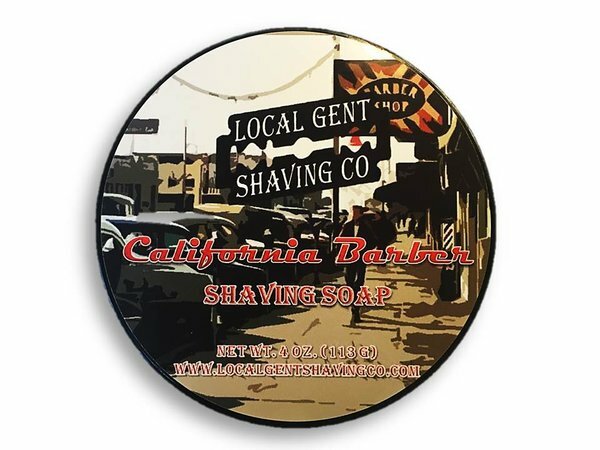 Orange peel, bergamot, sage and spice mix to take you back on just a "wisp" of the scent to a time when time moved slower and all the local barbershops offered shaves. 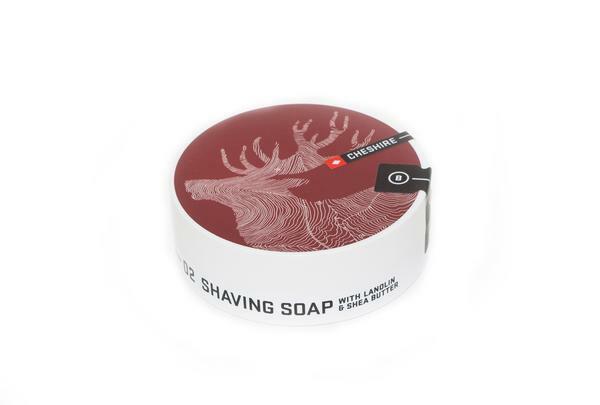 The addition of tallow creates a soap that explodes with an extra slick lather.